Energy decentralization means customers can now produce their own energy, and we can go one step further to help them be sustainable, efficient and productive. 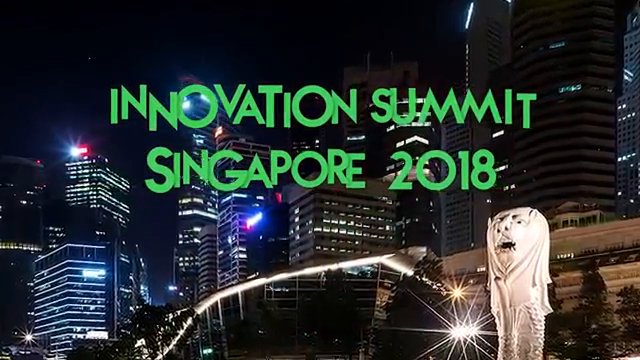 Schneider Electric is innovating to help customers navigate the new energy landscape at the upcoming Innovation Summit Singapore. The Summit will open with a keynote by Schneider Electric Chairman & CEO Jean-Pascal Tricoire who will talk about the digital transformation of energy management and automation. This keynote will focus on how digital transformation can unlock more value for everyone. This is of importance given the fact recent research from Microsoft & IDC revealed that just 7% are reaping 2X the rewards made available due to adopting digital transformations. At the Innovation Summit, attendees will get the chance to meet and hear from world-leading entrepreneurs, executives, and industry leaders, as they explore, discuss, and create new opportunities for powering and digitizing the economy. Participants will gain first-hand insight into innovative solutions and exchange ideas with experts, customers, and partners. In addition, there will keynotes on Internet of Things, Buildings, Data Centers & the Digital Grid. These keynotes will discuss the latest technology trends and how C-level executives are navigating them for business growth and profitability. Participants can also attend one of the 17 Expert Leaning Sessions that will feature interactive discussions between experts, customers, partners, and attendees about how to implement tomorrow’s solutions today. There will be an opportunity for attendees to experience Schneider Electric’s latest products and solutions powered by EcoStruxure.